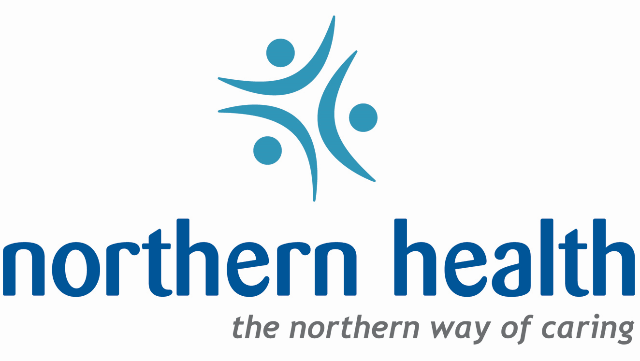 The Department of Internal Medicine at the University Hospital of Northern British Columbia (UHNBC) is seeking a Respirologist to join our team. The successful candidate will be working alongside two Respirologists, providing outpatient and inpatient Respirology consultations. Duties include but are not limited to bronchoscopy and supervision of a level 4 accredited pulmonary function lab. The position offers a unique blend of community practice and academic opportunities. Interested candidates have flexible opportunities to develop their practice while still having plenty of time to take advantage of the great outdoors. The Internal Medicine Department is currently in the final stages of organizing the inpatient care module around a strong General Internal Medicine (GIM) service supported by IM subspecialties including Respirology. The successful candidate will be required to participate in on-call Internal Medicine rotation, 1/7 or less, and teaching on the Clinical Teaching Unit (CTU). If rewarding professional opportunities and outstanding lifestyle are your priority, we look forward to hearing from you soon! University Hospital of Northern British Columbia, 1475 Edmonton Street, Prince George, BC V2M 1S2.